Photo: Small unnamed creek and wetland tributary to Parker Creek. Eastern Mojave Vegetation Small unnamed creek and wetland tributary to Parker Creek. Field Notes: 23 Jun 2012. 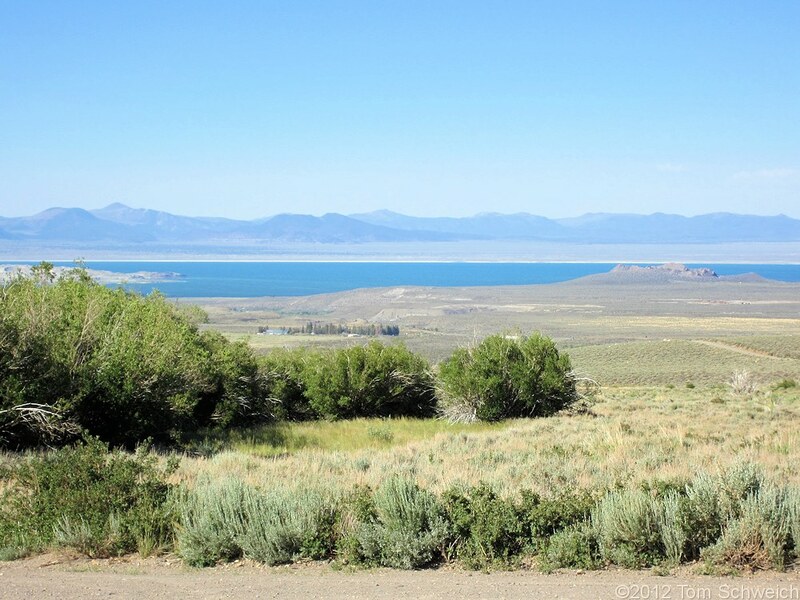 Other photos about Geography - Mono Lake Basin, California or Parker Creek.